Pokémon Go may have peaked in the UK and U.S., but the game is still seriously popular among Norwegian politicians – just ask the country’s prime minister. 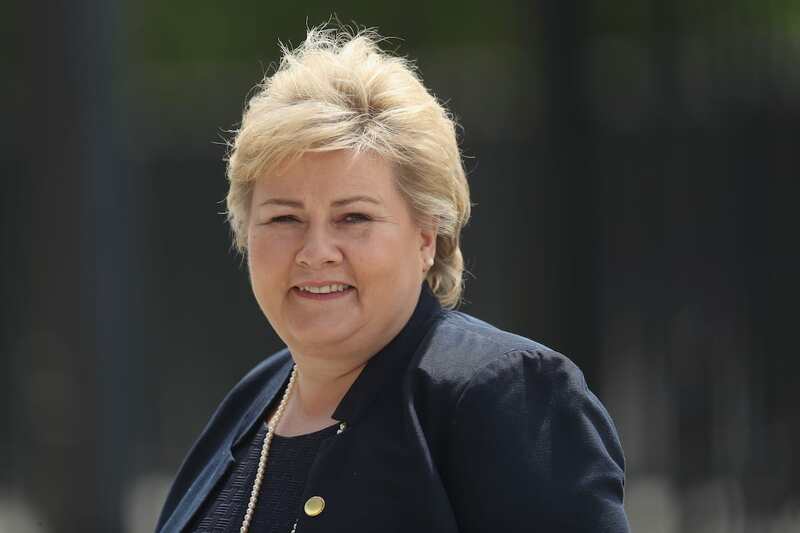 Erna Solberg was caught playing the game during a debate in the Storting on Tuesday – not during a break, but during an active debate while another minister was speaking. And it’s no secret the 55-year-old is a big fan of catching ’em all. During a trip in Slovakia, she took a break from her official duties to hunt for Pokemon, telling reporters she was keen to hatch some of her 10km eggs, the Guardian reports. This isn’t even the first time a Norwegian politician has been caught playing the game while in parliament. 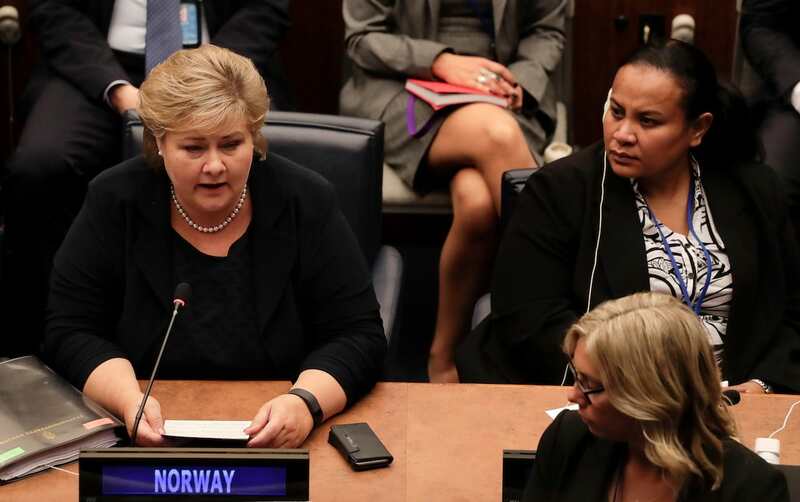 The leader of Norway’s Liberal party, Trine Skei Grande, was seen playing the game during a meeting on national security at the height of Pokémon Go-mania back in August. Norway may just have the coolest politicians in Europe.